Happy Friday everyone!! I'm so excited for the weekend! Today Mike is watching Chloe alone for a few hours while I get my hair done and then on Saturday we finally get to meet my friends son Jonah for the first time! Hope everyone has a great weekend too! :: My favorite show to watch when I just want to curl up on the couch and relax is The King of Queens. :: I can be pretty shy. 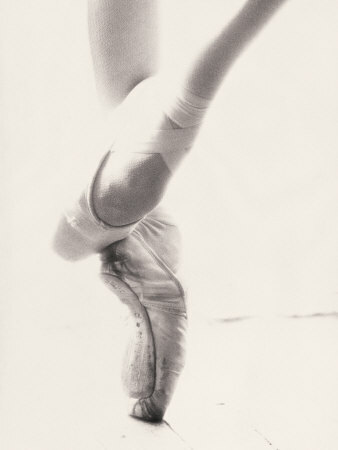 :: I've always wanted to be a ballerina, I just think their so beautiful and graceful. :: I love being a Mother, it's the most difficult, exhausting job I have ever had but at the same time the most amazing, humbling, life changing job I have ever had. I know with all my heart that this is what I was made for! :: My first car was a blue 1978 Chevy Impala, I bought it off ebay for $800. It wasn't the prettiest thing but I always got so many complements on it! Thanks Stephanie, I'm having so much fun with it! You should do it too!